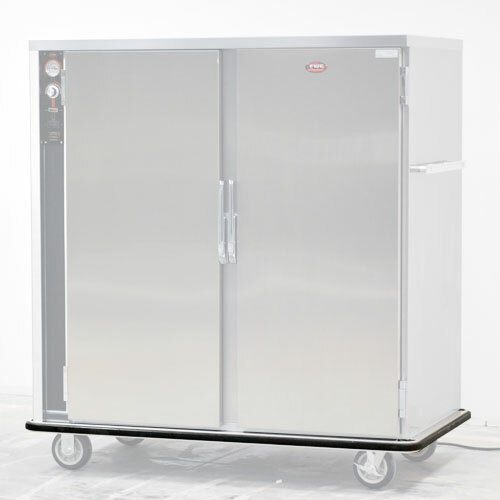 FWE's quiet ride, all stainless steel meal delivery carts provide maximum reliability and are perfect for locations that require concentration and tranquility. 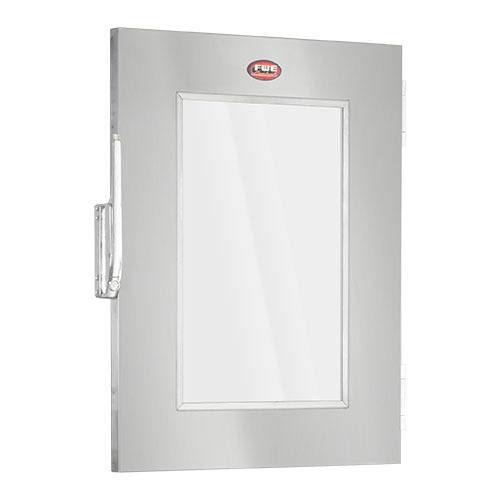 ETC-18, non heated patient tray delivery cabinet. Provided with (18) pair of tray slides at 5.25" spacings. 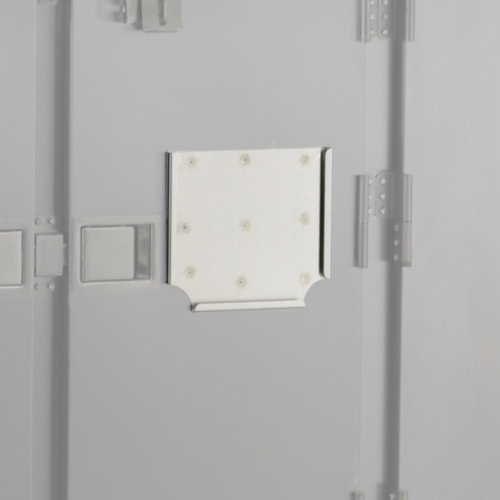 Fixed slides accommodate 14" x 18", 15" x 20", 16" x 22" patient trays. Custom slide spacings available at time of order. 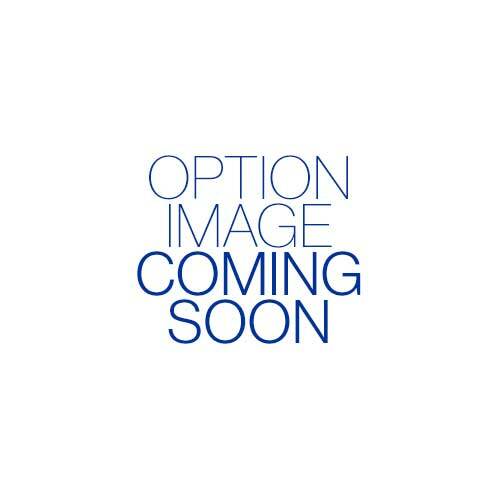 Master Caster - The Master caster is the best all-around caster for FWE products. 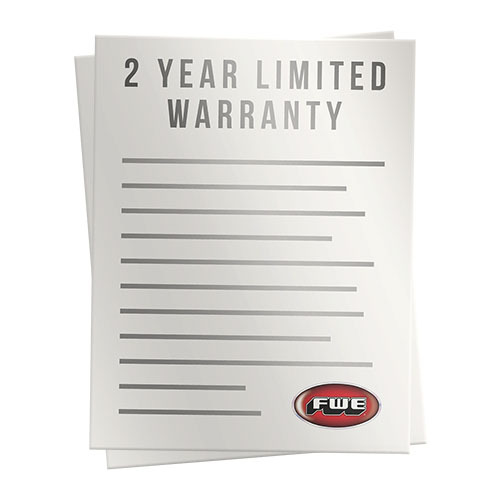 Having the highest load bearing weight the Master Caster can handle any piece of FWE product. 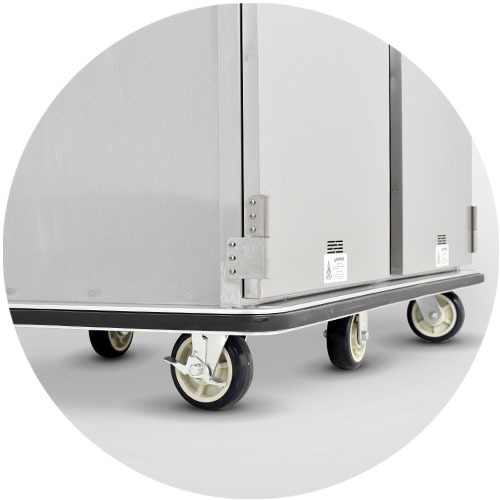 With easy maneuverability and silent rolling, the Master Caster will not stop when there is a small obstruction or uneven terrain. The Master Caster is also resistant to corrosion from chemicals, water, and steam. CONSTRUCTION. 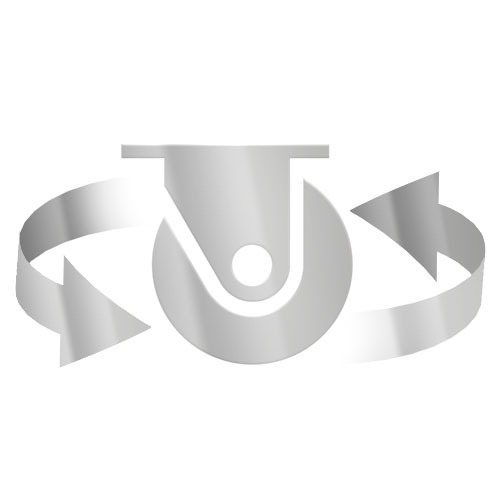 Heliarc welded, single unit construction of 18 gauge stainless steel. Welded tubular base frame shall be 1 square, heavy gauge stainless steel tubing, with 18 gauge stainless steel reinforcing plates at corners and fittings. Cabinets shall have vented ends on each side of the unit. Cabinets shall be provided with drain and plug. PUSH BAR HANDLE. 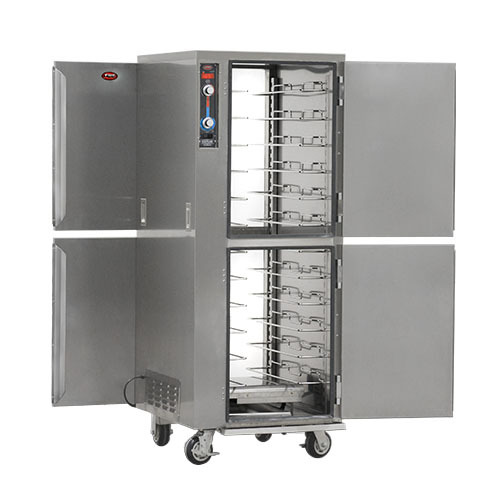 Heavy-duty, 1 diameter tubular stainless steel push handles, mounted at each end of the unit. Mountings reinforced with stainless steel channel. BUMPER. Solid 1.5 wide continuous wraparound aluminum channel, bolted to frame, with snap-in, non-marking replaceable vinyl cushion. 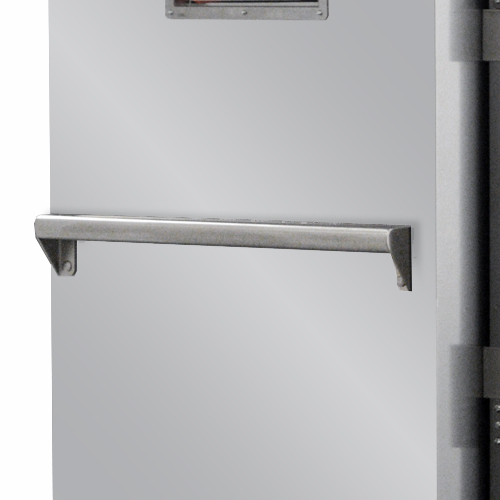 Full perimeter bumper extends beyond doors, handles, etc., for added protection. Shall be Continuous, with corner cut-outs to facilitate cleaning. DOORS AND LATCHES. Flush mounted, stainless steel insulated doors. 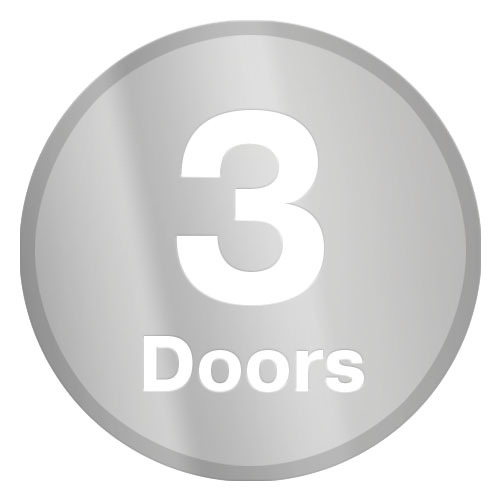 Each door shall have two (2) heavy-duty, lift-off, 12 gauge stainless steel hinges. 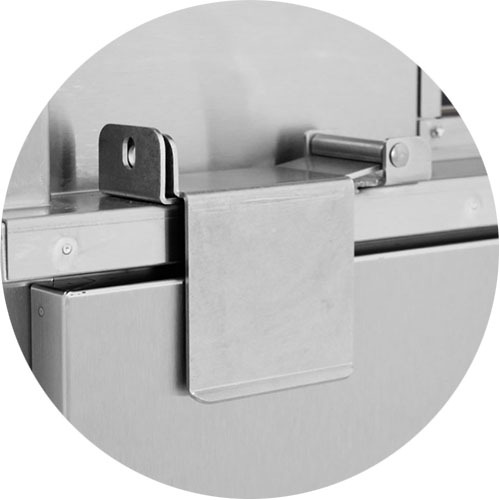 The hinge mountings are reinforced with stainless steel backing plates. 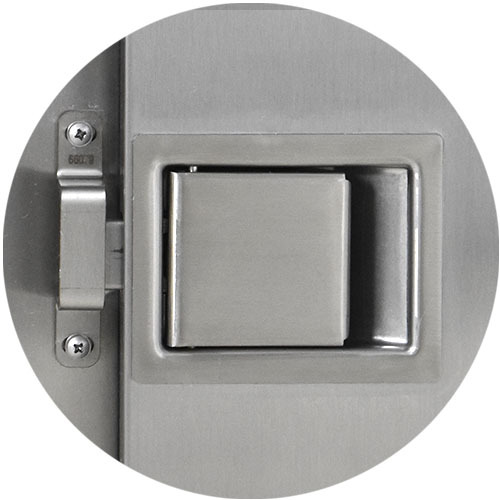 Each door shall be equipped with a positive closing, flush-in-door, antimicrobial magnetic door handle. 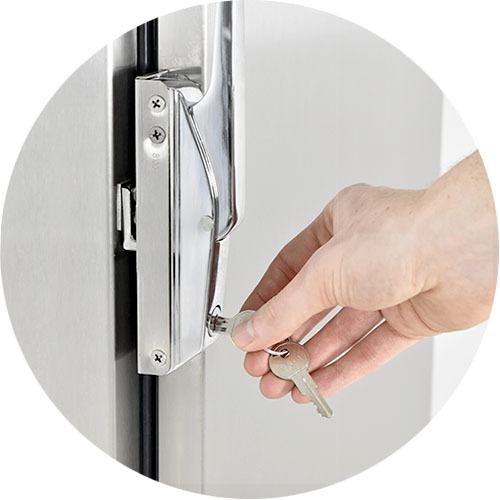 Each door shall be equipped with a hidden, magnetic door hold open feature. CASTERS. 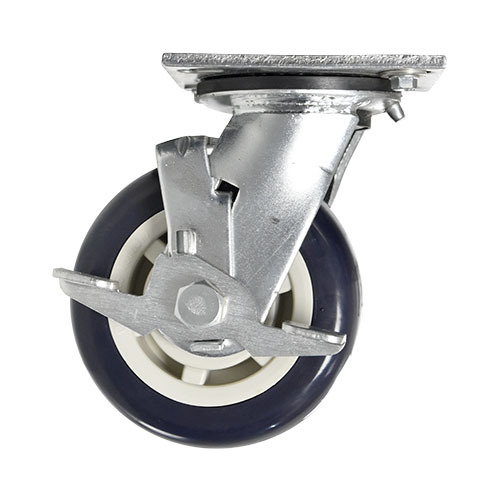 Maintenance free, Cart Wash polyurethane tire casters with stainless steel bearing. ETC-18 shall have a caster configuration of two (2) rigid and four (4) swivel with brake. 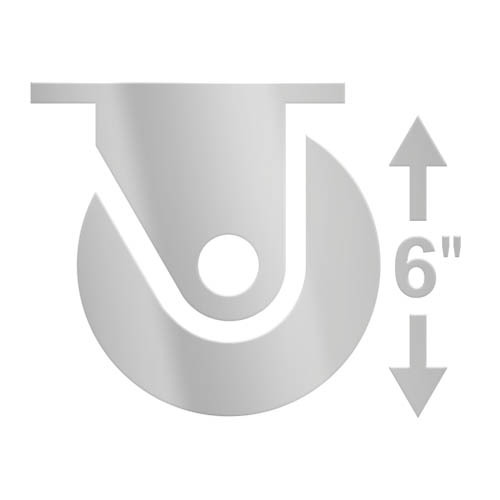 Casters shall have a reinforced yoke mounted to 10 gauge caster plate. The caster mounting plate shall be secured to a 10 gauge stainless steel reinforcing stress plate via welded in place stainless steel studs. 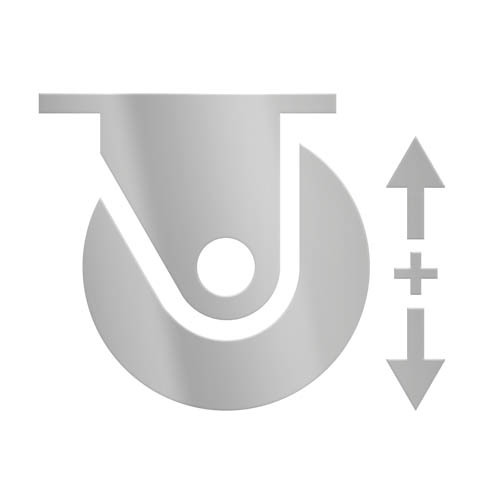 The reinforcing stress plates shall be welded to the heavy gauge tubular frame of the unit. TRAY SLIDES. Unitized tray slide assemblies shall be heavy gauge stainless steel, channels fixed in place at 5.25 spacings. 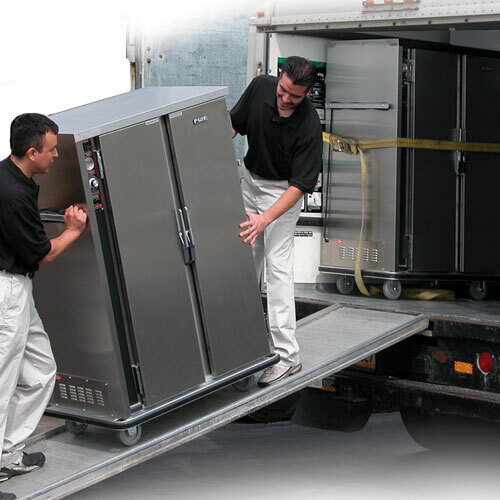 Assemblies are designed to accommodate one (1) 14 x 28, 15 x 20 or 16 x 22 trays. 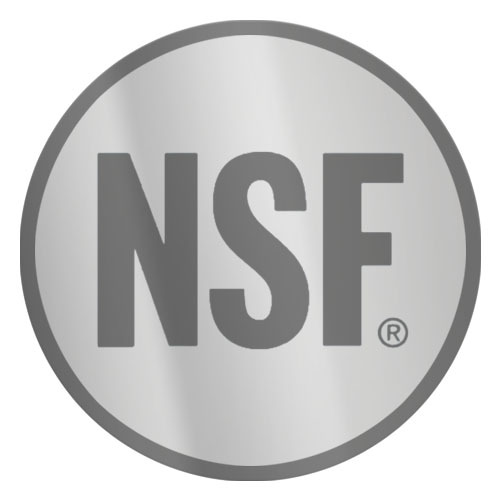 Removable stainless steel uprights shall easily lift off heavy-duty stainless steel supports without the use of tools. 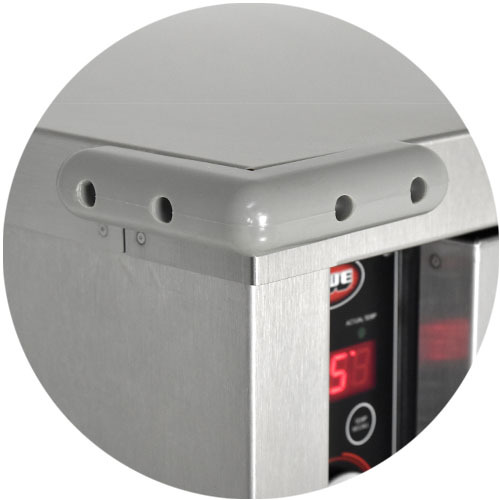 Each upright assembly contains four (4) sets of alignment holes that mount to fixed top and bottom alignment pins welded to cabinet floor and ceiling. Other spacings are available at time of order (consult factory). PITCHED DRAIN. Cabinet shall have a pitched center drain to facilitate thorough cleaning of interior.